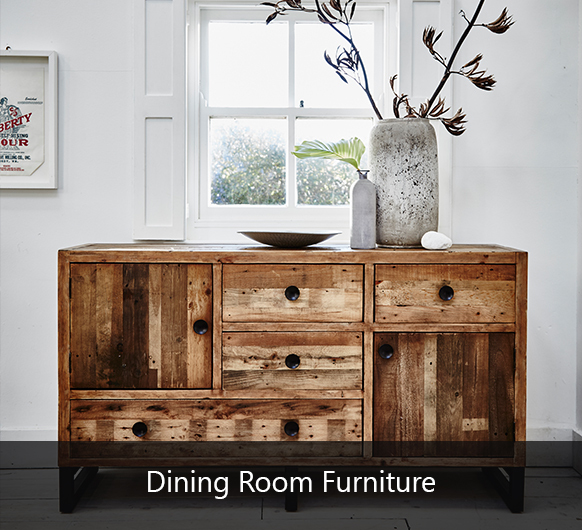 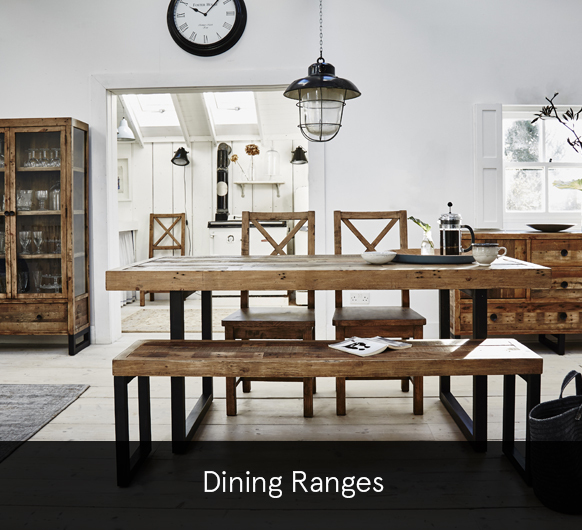 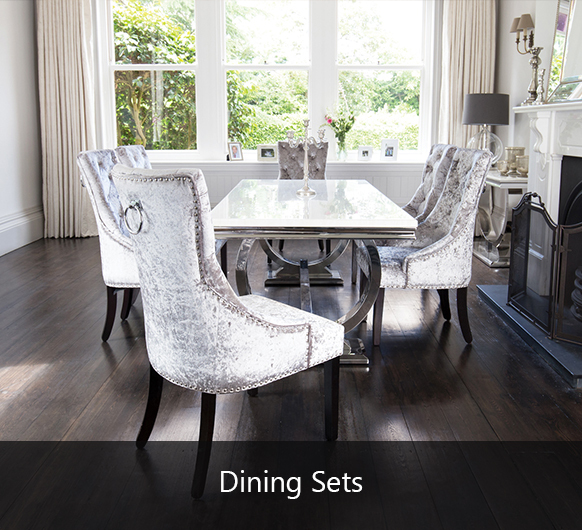 It’s where we start the morning with our first meal of the day, so make it worth waking up to with our extensive range of stylish kitchen and dining room furniture. 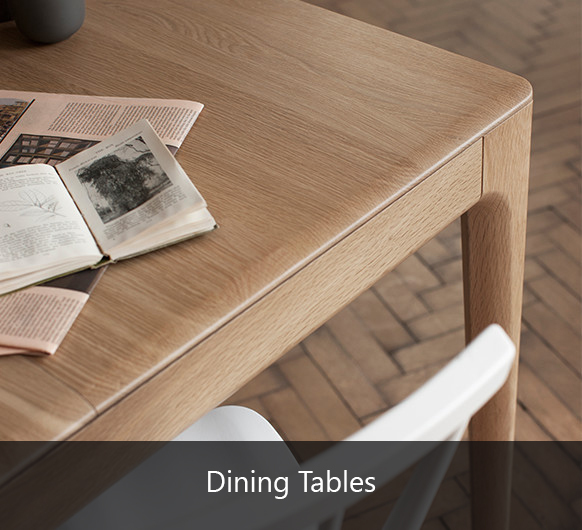 From beautiful marble dining sets to reclaimed wooden tables with refined character, you’ll have a home perfect for hosting parties with friends or dining with the family. 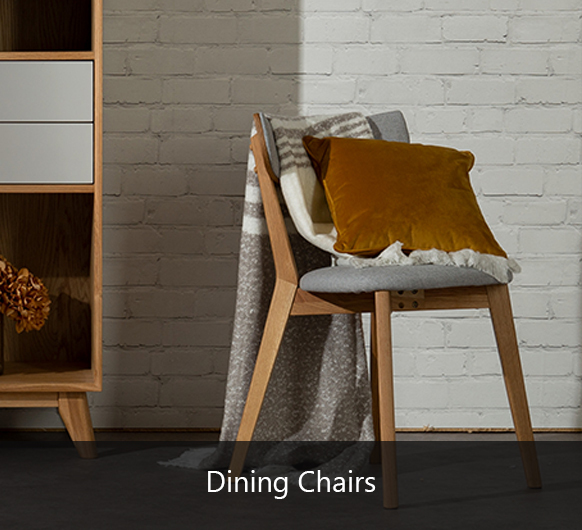 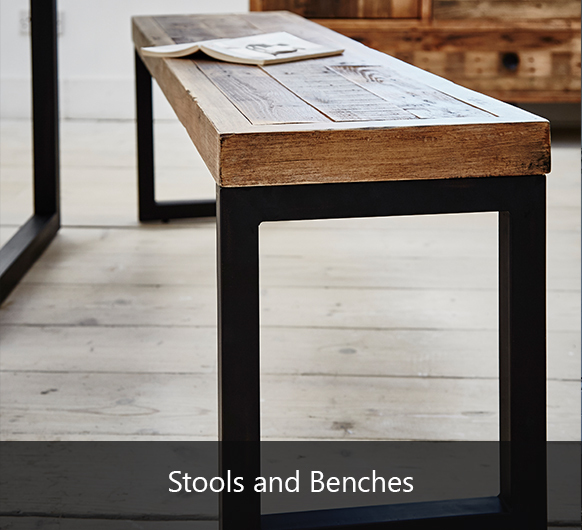 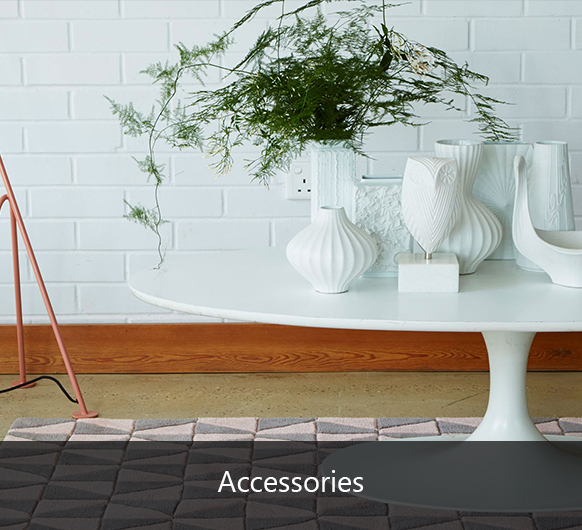 If you’re conscious of keeping all the little things tidy and out of sight, our occasional furniture offers practical storage solutions whilst looking stylish too.